Improve your vehicles styling with premier window tinting. Protection from UV rays, reduce glare and keep your car cooler. 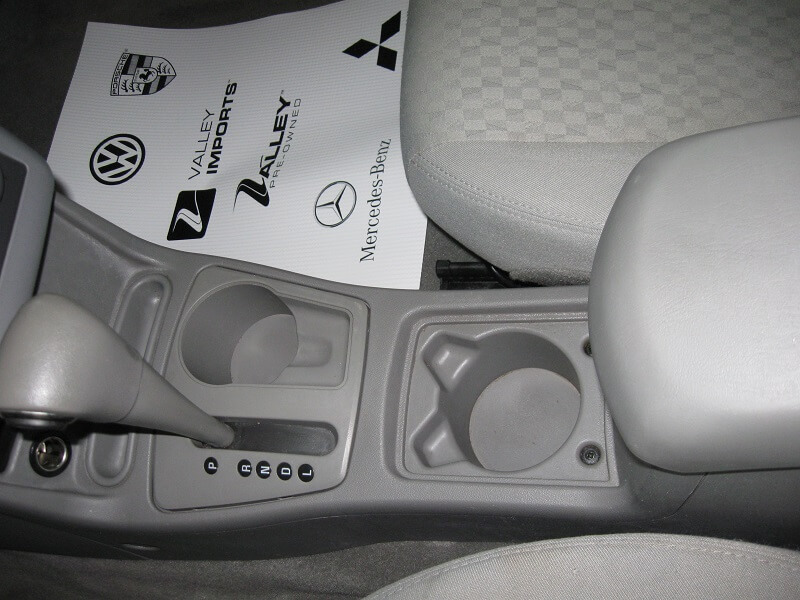 At Valley Reconditioning, we offer multiple remote starter options at a great price. An advanced top coat system designed to protect the surface from a variety of damage sources. 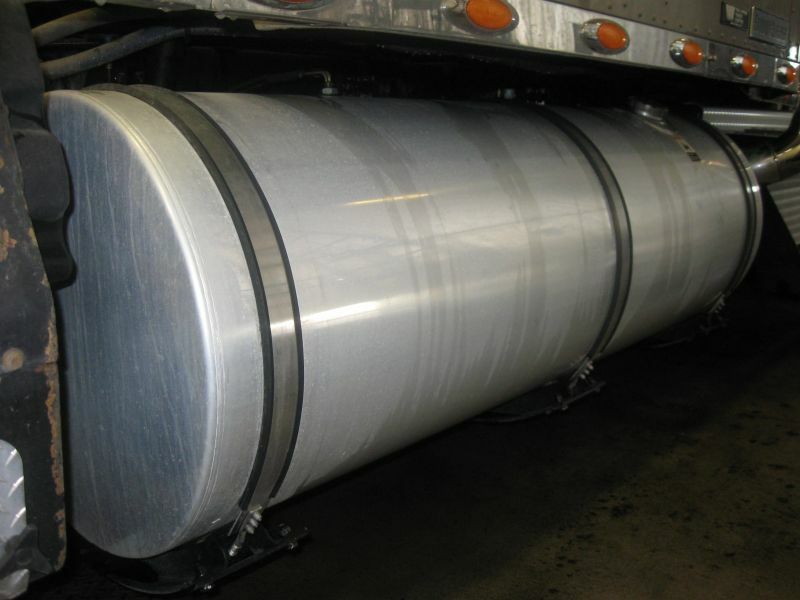 You can protect your VEHICLE’S thin paint finish much like a good sunscreen PROTECTS your skin. At Valley Reconditioning we have many accessory options and brands. We have many products we can sell or order in for you. A fully automated car wash that is gentle on your car and tough on dirt. Premier auto detailing facility of the Red River Valley. 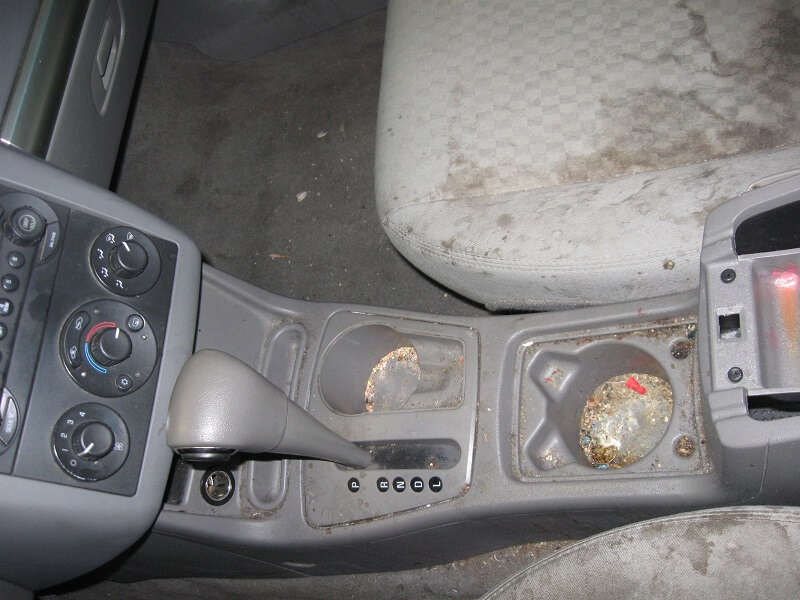 At Valley Reconditioning, you will experience the most comprehensive detailing available in the Upper Midwest. Awesome service. Would not go any where else. 3rd time they have cleaned my vehicle, best in town. Had my truck detailed recently and forgot about the snow storm that was about to hit. When they called and said it’s done should we leave it inside and let it dry or are you able to come and get it. I completely gapped the snow coming and said keep it inside and let it dry I’ll see you tomorrow. Panic set in about 5:30pm ( they close @ 5) when i realized I needed that truck to complete our snow route by 7am. They met me @ 7pm opened up the shop and got me into the cleanest plow truck around. Cannot thank them enough for helping me keep my customers. Thanks again guys will see you after the snow season again. Make your car feel new to you! I brought my car in for an interior detailing and when I got it back I couldn't believe how good it looked. The carpets looked brand new and they were incredibly thorough, even doing the trunk. I would highly recommend this shop to anyone looking to make your cars interior look and feel new again. They did a great job with interior detailing our Honda Pilot. It was pretty filthy when we brought it in and had a big brown stain on the upholstery in the back.Valley Reconditioning made it shine. Every interior surface was clean and the carpet was clean.Everything went smoothly, great customer service and the detailing exceeded expectations. I would highly recommend. Brian Krabbenhoft and Jon Mankse make the experience of getting car detailing, a breeze! Fantatsic customer experience! I brought my F150 into Valley Reconditioning in pretty bad shape. In one day they not only met, but completely exceeded my expectations. The truck looks great and I couldn't be happier. A truly professional organization with a great staff to boot! 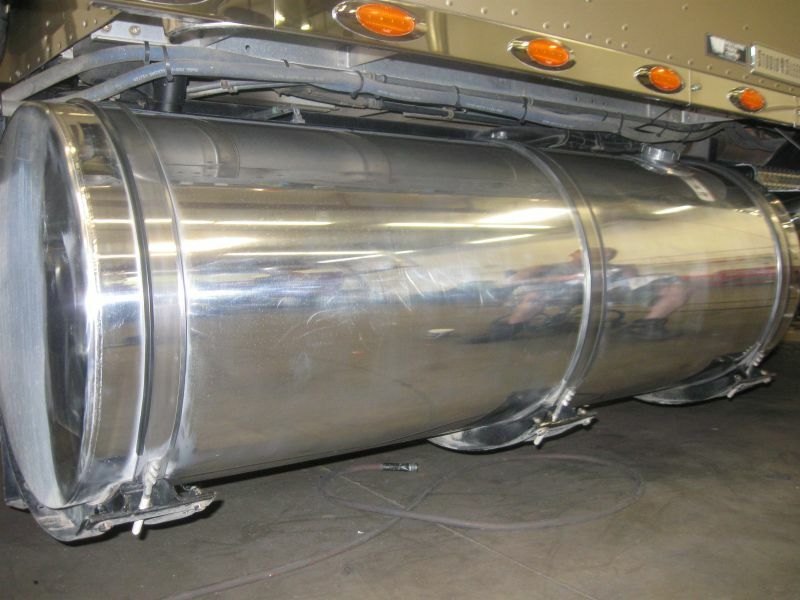 Valley Reconditioning has highly trained and disciplined staff who have dedicated their careers to providing you with the best auto detailing experience in the Fargo, Moorhead and West Fargo areas. 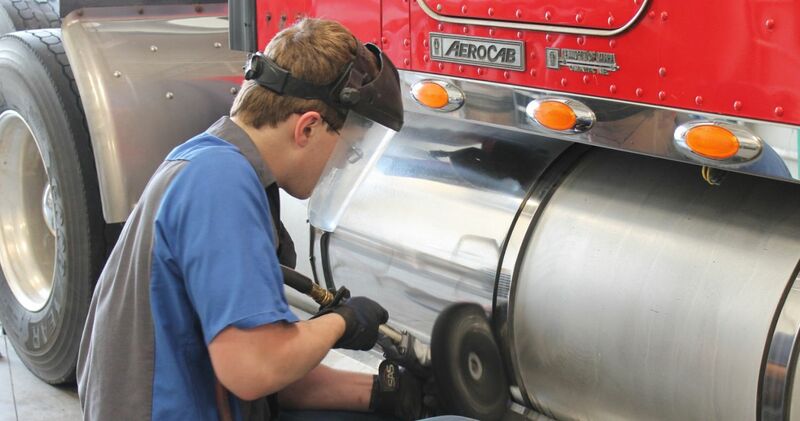 We provide detailing packages for owner-operators and fleets; bringing truck detailing services to an unprecedented level in the Fargo-Moorhead area.